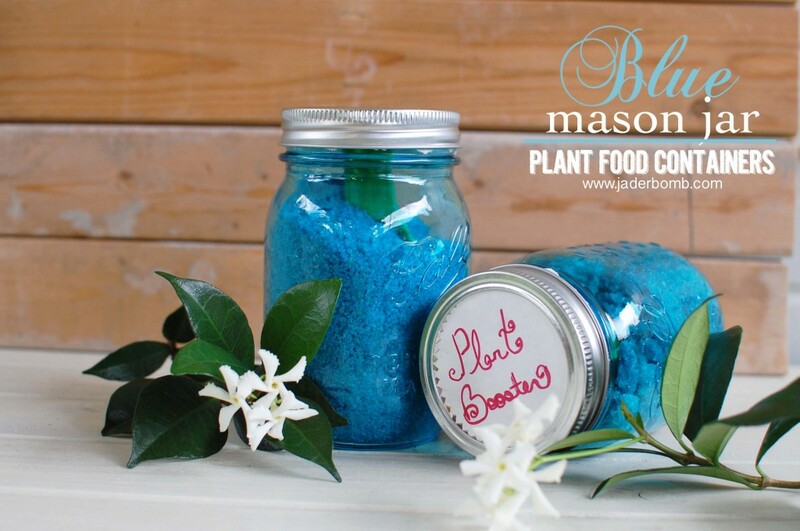 Looking for a fun and gorgeous way to store your plant food this spring? Look no further than the Jaderbomb blog. These amazing plant food containers are gorgeous as well as practical. Click here to get the full details on making your own.